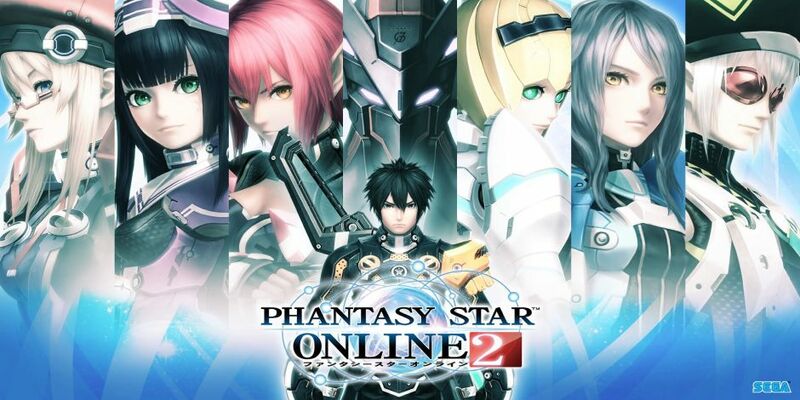 Sega has been having a lot of popularity with their game Phantasy Star Online 2.... in Japan. The rest of us are still waiting for it to hit our regions and there is no news are yet to if that will ever happen. Be that as it may, SEGA has announced that a new 1v1 Trading Card Game based on the game, and yes this will only be in Japan too. 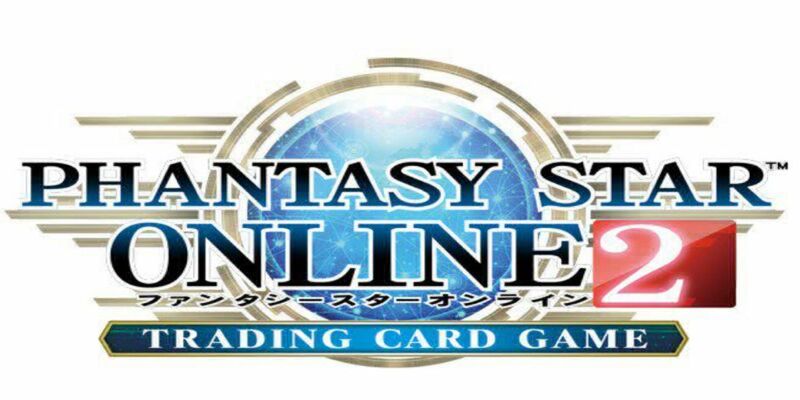 Even though the game's launch is only planned for March 22 2018, we've been informed that the cards will be based on characters, weapons and other assets from the Phantasy Star Online 2. SEGA will be hosting an event on December 9 whereby Japanese fans can try out the game and give some positive feedback. Japanese citizens can also visiting participating stores to test it. I remember playing Phantasy Star Universe about a decade ago on my ol' faithful PS2. I was given that as a Christmas present by my sister, neither of us having any idea what it was about but the cover looked awesome. Very soon, I was hooked, running around different systems and planets, fighting my way through enemies and learning the Galactic trading system. It was the best blind date I'd ever had with a game. 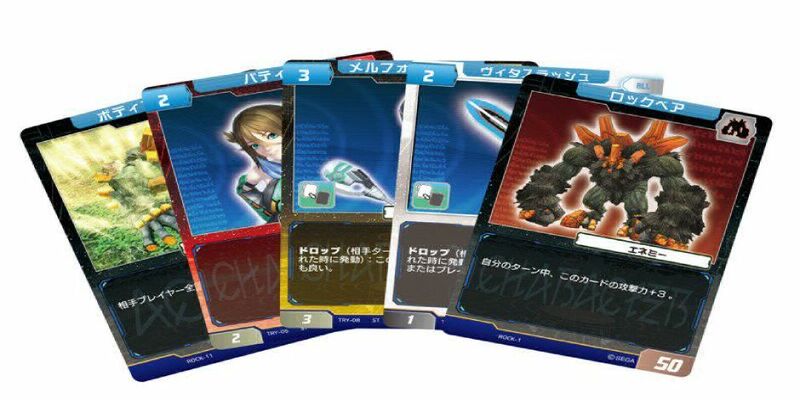 Therefore, I am one of those hoping that Phantasy Star Online 2 comes to our side of the world one day, or we could actually get physical trading cards like Magic: The Gathering. SEGA did mention a possible Nintendo Switch version of the game being released in 2018 during a Japanese Nintendo Direct Presentation, but we have yet to be informed if that will be worldwide or also only in Japan. If there is any chance you're actually in Japan while reading this, please let us know if you are able to test the Trading Game and let us know your thoughts in the comments. In the meantime, the rest of us will pine for a western release.